"You are the light of the world. A city set on a hill cannot be hidden. Nor do people light a lamp and put it under a basket, but on a stand and it gives light to all in the house. In the same way, let your light shine before others so that they may see your good works and give glory to your Father who is in heaven." 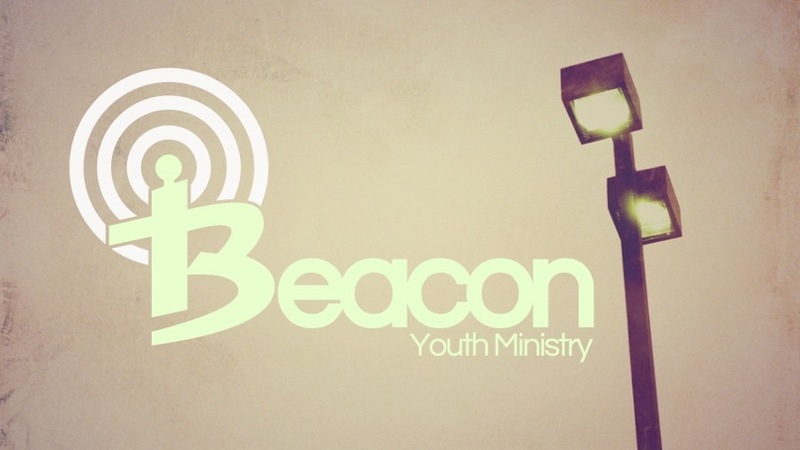 Our goal in Beacon Youth Ministry at BFBC is to equip students (grades 6-12) to be a beacon of hope, love, truth, and life on their campuses and in their homes. Each week we have several ways that students can be encouraged in their walk with Christ. 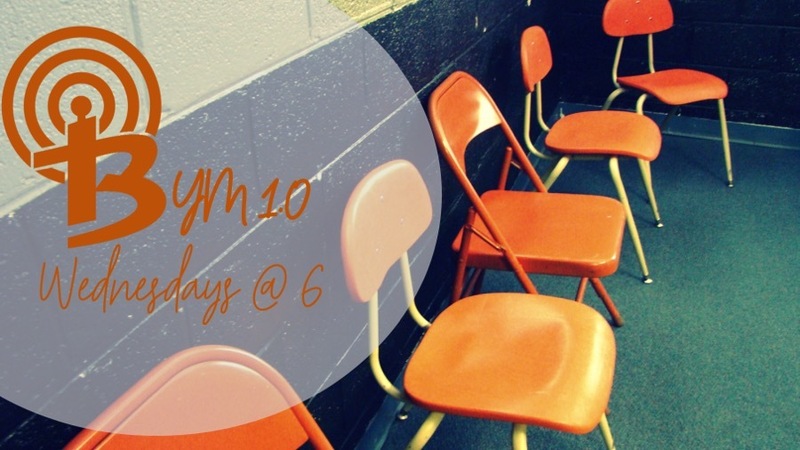 Wednesday nights we meet upstairs in the Youth Room. We take time to have fun and fellowship together. Then we gather together in the Youth Worship Center for a time of worship and Bible study. 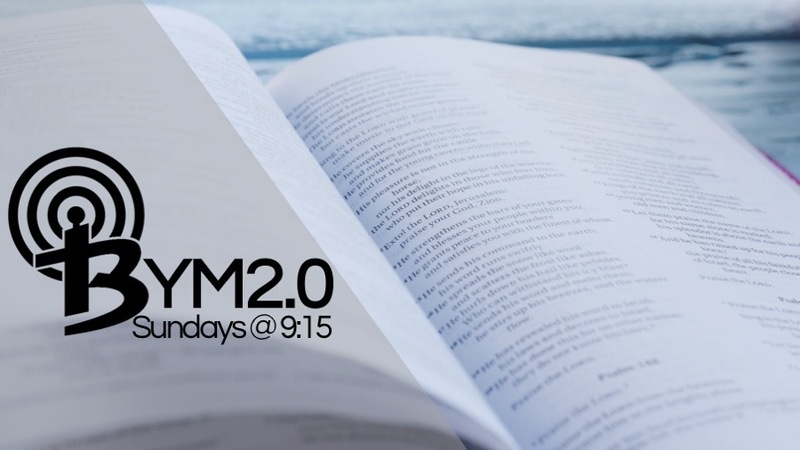 Each week we will look at God's Word, what it has to tell us about Christ and how it applies to our lives. Our Wednesday night activities wrap up by 7:30 each week. Sunday mornings we dig a little deeper into God's Word. As a group we seek to know the Bible from cover to cover. We begin our time together as a large group working on our Bible knowledge (books of the Bible, key passages, important verses, etc.). Then our students will be dismissed to adult led small groups based on age and gender where they will apply a passage from God's Word to their lives. Then at 10:15 we are dismissed to join the adults in the sanctuary. On the first Sunday of each month one of our adult Sunday School classes provides breakfast for the students and we stay together in a large group to be led by one of our small group leaders. 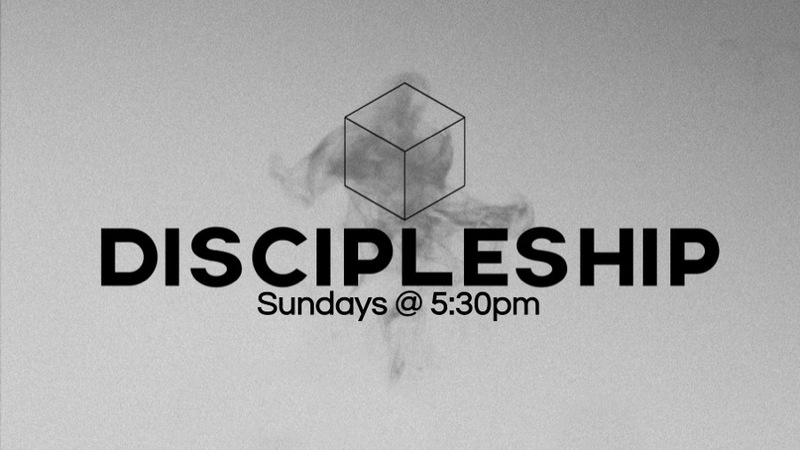 Sunday nights are a time for our students to come together for some personal discipleship and discuss what it means to live life for Christ. During this time our students will challenge one another and hold each other accountable for living out their faith and sharing the Gospel with their classmates. Stay in the loop by following us on Facebook and Instagram.